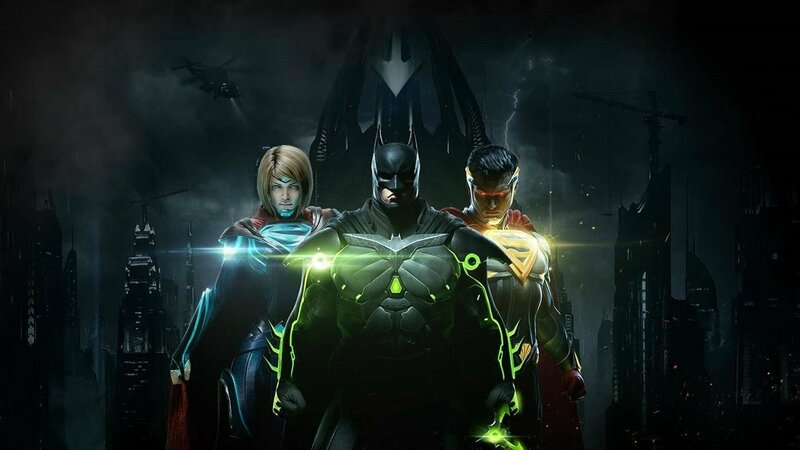 One of the fan-favorite features of the Injustice games is the vast selection of recognizable and playable DC heroes and villains. Like with the console version of the game, the available roster in Injustice 2 mobile doesn't disappoint, offering players 18 different playable characters, most of which offer one or more alternate and upgraded variants. For your convenience, we've collected the full Injustice 2 mobile roster below, complete with starting stats and all known alternate character variants. We've got even more helpful Injustice 2 mobile guides, including a writeup on Energy, Objectives, and Operations as well as a walkthrough of how to link the console version to the mobile version of the game.